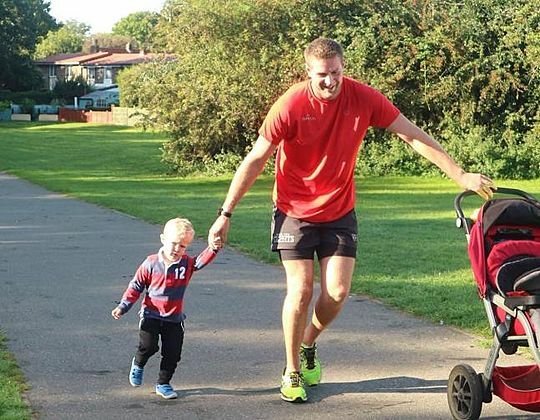 This month, James South is running the London Marathon for GoodGym. Rebecca Clarke, GoodGym's communications manager spoke with James about why he decided to run the marathon for the GoodGym community. "I really like the initiative where runners go and visit isolated older people and complete small jobs if required, I think it relates to me as I hope that the same would be done for my family if needed." "I am running the London Marathon for GoodGym because I was lucky enough to secure a ballot space and wanted to raise money for a smaller charity where the funding will hopefully make more of an impact. " James came across GoodGym through LinkedIn. "I work for a company that provide social workers to Councils and there was an article/post that one of my clients liked. 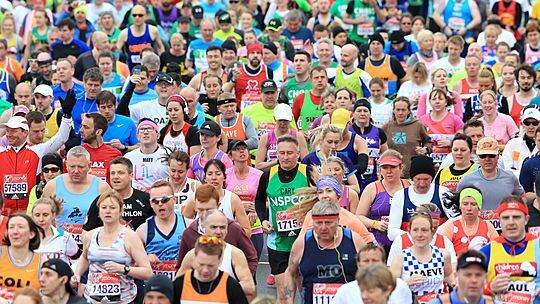 It just resonates with me that the running community are a friendly bunch and it makes sense for them to help within the community." "Training is going well at the moment. I am slowly eating up the miles and ran my furthest distance (15 miles) recently. 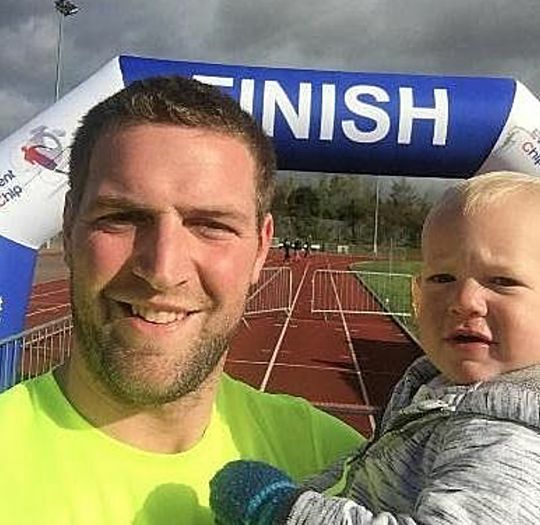 I have only ever run a Half Marathon before which a ran in two hours 10 minutes but I did that pushing my one year old son in a pushchair. I am running four times a week at the moment. " I have only ever run a half marathon before which a ran in two hours 10 mins but i did that pushing my 1 yr old son in a pushchair. James aims to finish the marathon in just under four hours and would be happy with just finishing.